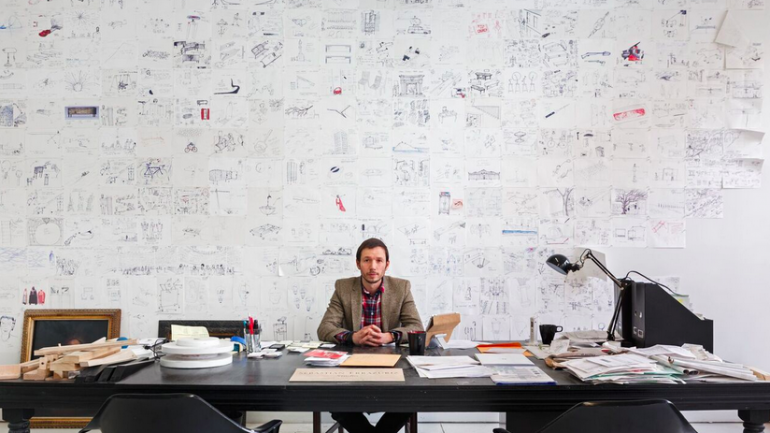 Take an intimate journey into the world, mind and creative process of the Chilean artist and designer Sebastian Errazuriz. Filmmaker Palu Abadia followed Errazuriz for three years, creating this master class with the artist that explores the creative process, the boundaries between art and design and the evolving New York art scene. The artist’s 12 Shoes for 12 Lovers are on view in the PEM exhibition, Shoes: Pleasure and Pain. Free admission for this film.